July | 2012 | flying french fries . 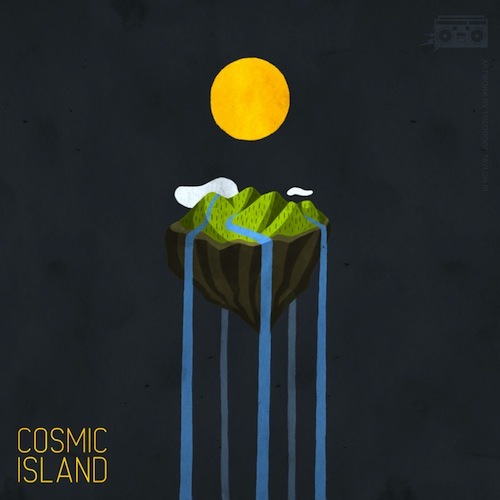 It’s Cosmic Island, a collection of 16 exclusive tracks. You’ll hear touches of electro on Cosmic Island, too, with some producers, including Def Sound and Durkin, bringing synth-laden bangers to the soiree. Elsewhere, Ohbliv weaves a mellow, smoked-out groove, Ryan Hemsworth pens a sonic ode to his dead Super Nintendo, and Lakim takes a trip back to ’97. Those are but a few of the lunchtime goodies you’ll find within Cosmic Island, which you can stream and download in its entirety below. Flosstradamus and Baauer team up like trap Avengers for one of the most awesome and inventive club tracks in recent memory. You need this! Cough! 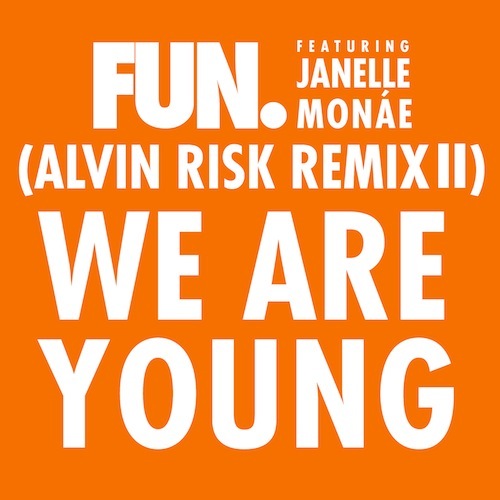 Hope you guys e n j o y .
Wow is all I can say about Alvin Risk’s second remix of We Are Young by Fun. 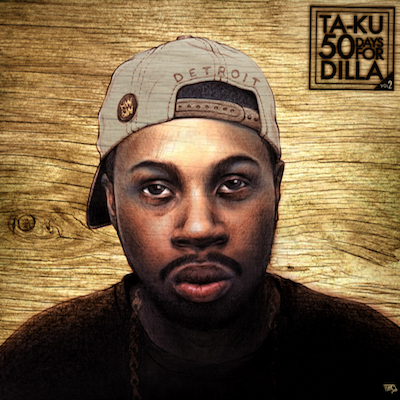 This song packs a punch and is F***ING EPIC to say the least. 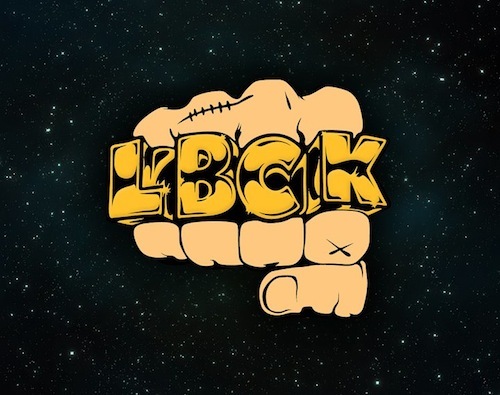 Tom Budin uploaded this BANGER to his soundcloud a few days ago and it is insanely DOPE. 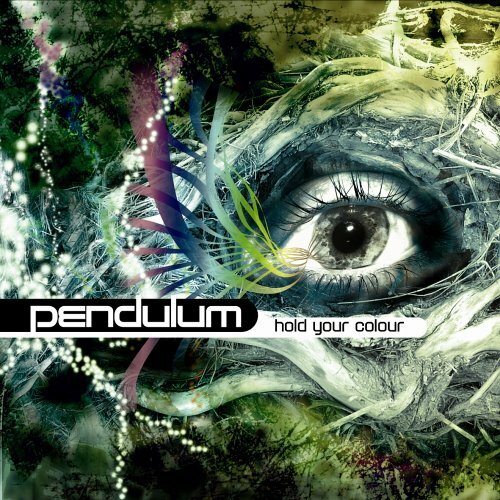 A truly amazing remix of Pendulum’s song Tarantula. e n j o y . 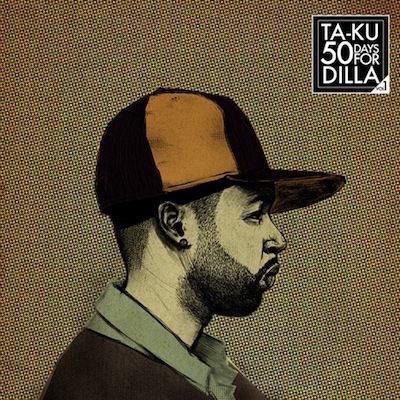 The Funktotum is a really funky tune and I cant stop listening to it. 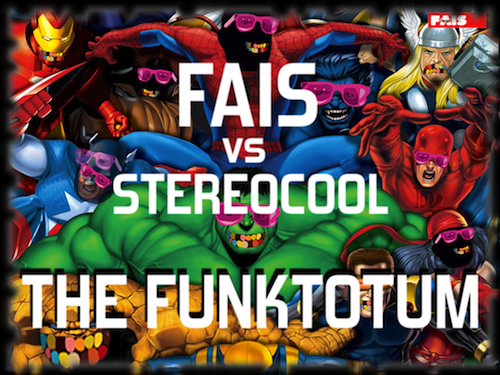 I found this song on Stereocool’s soundcloud a few days ago and when I heard it I knew I had to post it on flyingfrenchfries.com. 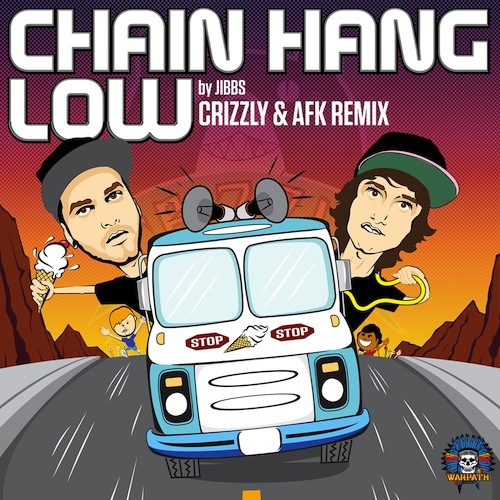 Hope you guys e n j o y .
Crizzly & AFK have created a DOPE dubstep/crunkstep remix of Jibbs song Chain Hang Low. Hope you guys e n j o y .
Oh My God! 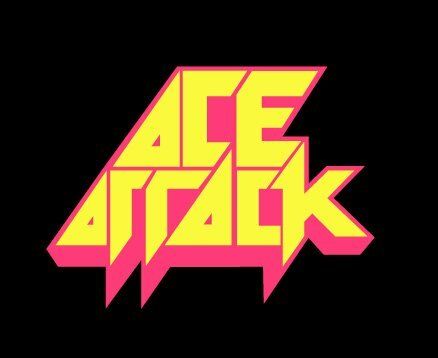 Ace Attack’s remix of Michael Jackson’s song Thriller is absolutely amazing and needs to be heard by more people. This remix is defiantly one of my favorite songs at the moment and I am very glad that I have the privilege of sharing it with you guys. 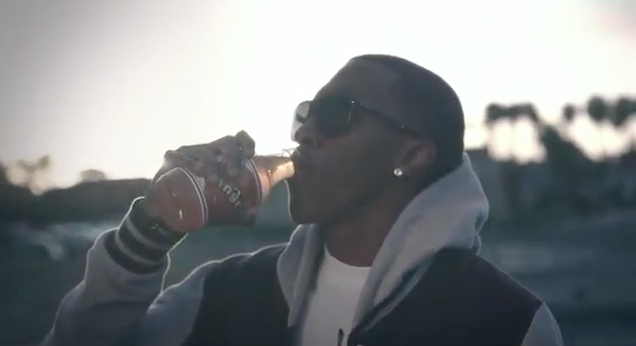 e n j o y .